Time for another Easy Dog Treat Recipe! 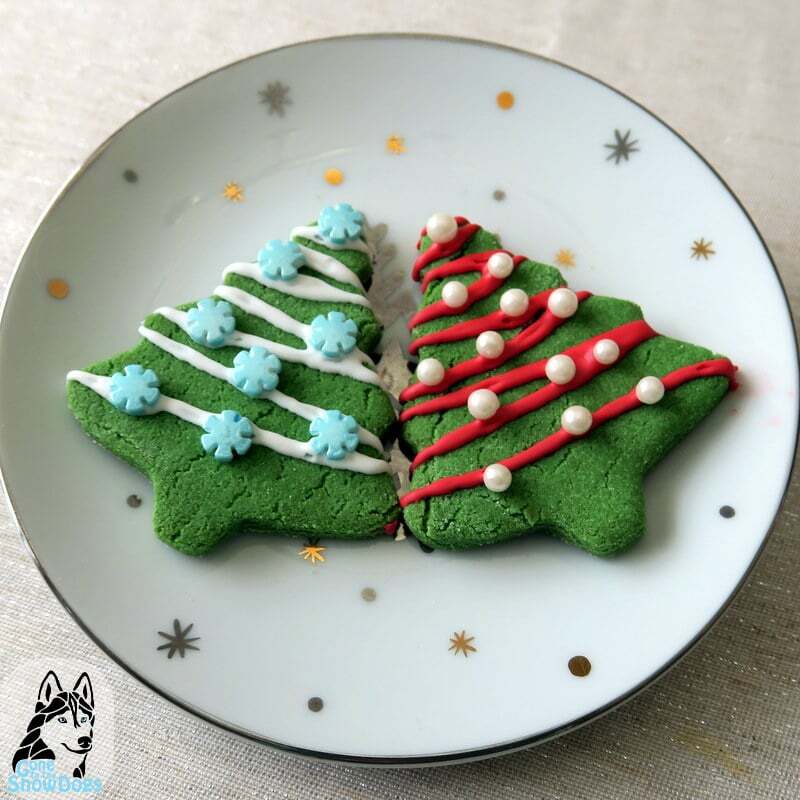 These DIY Christmas Cookies for Dogs are a simple dog treat recipe that you can easily make while baking other Christmas treats! 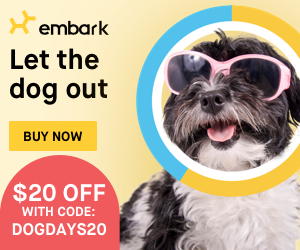 Don't leave your dog out this holiday! 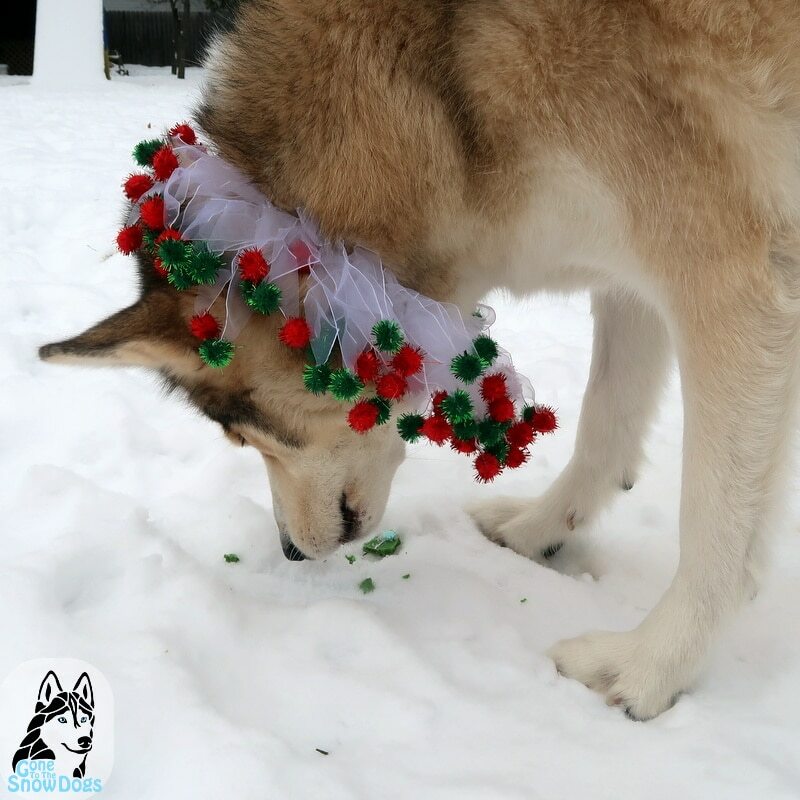 Make these DIY Peppermint Christmas Tree Cookies for dogs! 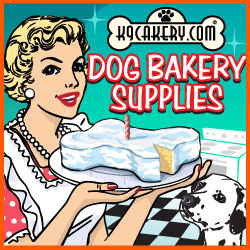 Homemade Dog Treats also make great gifts for friends and family with pets! So even if you don't have a dog of your own, you can make these easy dog treats and share them with your family and friends! Preheat your oven to 350 degrees Fahrenheit. 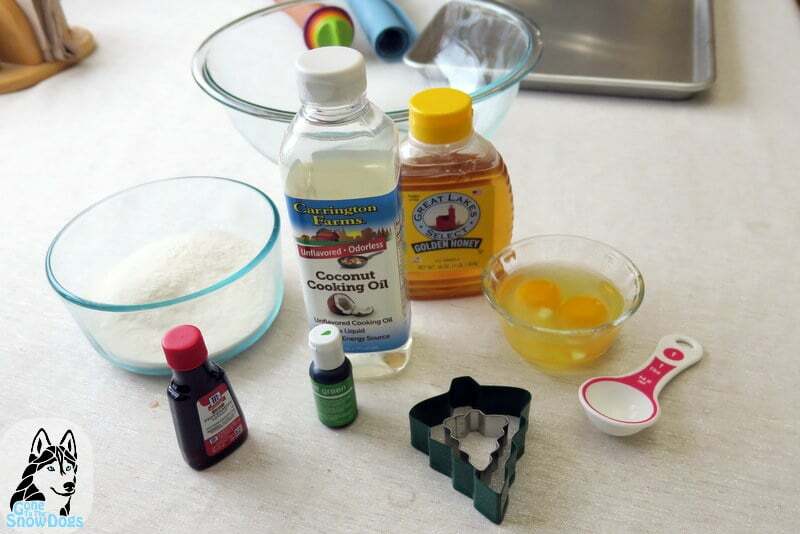 In a large bowl, mix together eggs, coconut oil, honey, peppermint extract, and your food coloring. Mix together until blended well. Now slowly add in your rice flour. You can start mixing with a spoon, but will eventually want to go to your hands. Form a nice firm dough, add more water if it's to dry, and more flour if it's to wet. Once you have a nice dough, roll it out on a floured surface to 1/4 inch thick. Cut into your preferred shapes. We use Christmas Trees for our shapes! Place cookies on a baking pan, and bake for 10 - 15 minutes. Then turn you oven off and leave them inside for about an hour to make sure they are nice and crunchy. You can now decorate them if you want to. That's it! 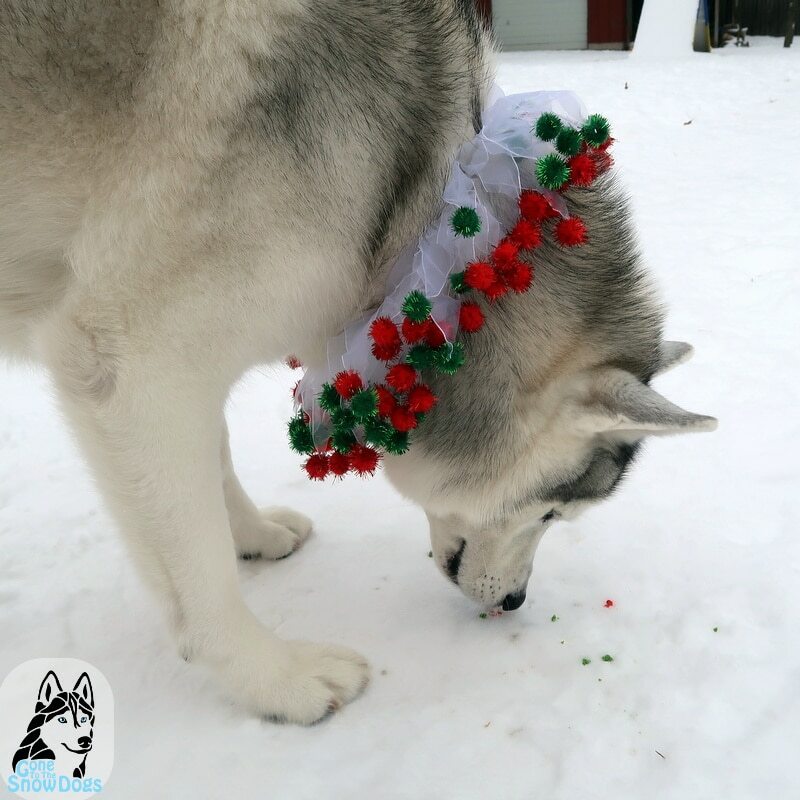 This is a really easy recipe and your dogs will love these Christmas Cookies ! 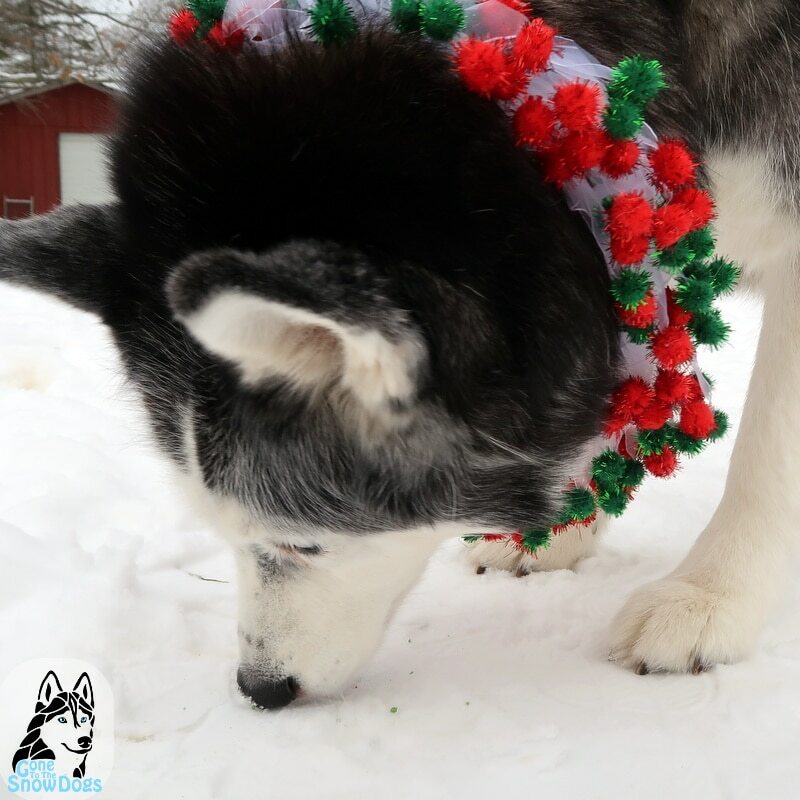 Now it's time for the dogs to taste and enjoy these DIY Christmas Cookies for Dogs! We hope they like them as much as ours did! 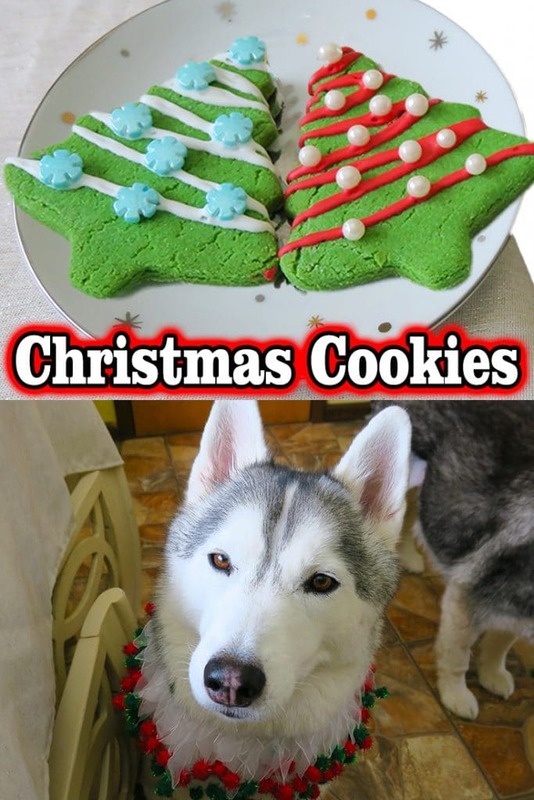 Hey Buddy!, I found this information for you: "DIY Christmas Cookies for Dogs". 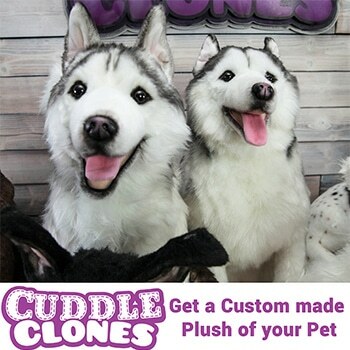 Here is the website link: http://www.gonetothesnowdogs.com/christmascookiesfordogs/. Thank you.